Call me eggy..Why??? Or call me Cheddar Broccoil Tart with a nice flaky crust, It's seem to me, cheddar cheese and eggs are a match in the food heavenly world. 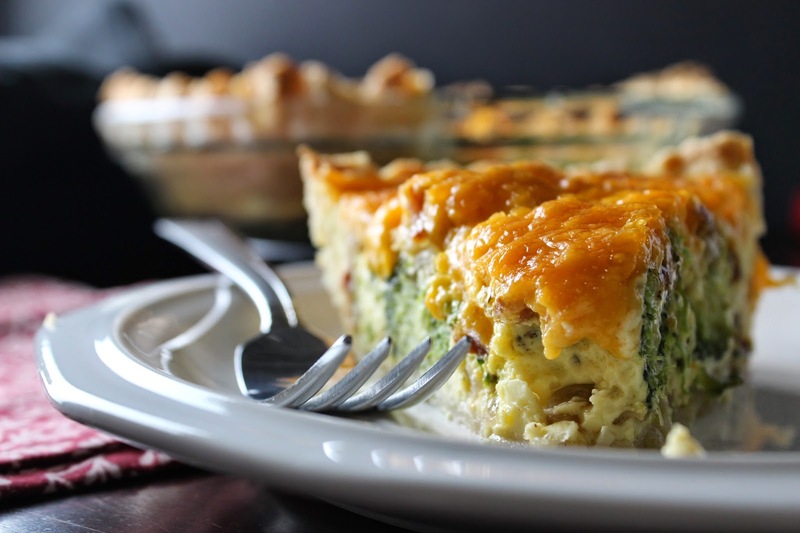 Cheddar Broccoil Tart is perfect for brunch or lunch. Or serve it with a mixed green salad and soup for a dinner. Preheat oven to 375 the large bowl, with flock, beat milk, eggs and recipe mix until blended. Stir in broccoli and cheese spoon into pie crust. Bake 40 minutes or until knife inserted 1 inch from its edge come out clean.Before serving less set for 10 minutes, while setting add more shredded cheddar cheese on top, it will melt nicely on top.